cenicienta is the most beautfulest disney movie ever from the early 50's. Pinocchio is one of the most classic cine of all time. Sleeping Beauty is popular with Maleficent. a pop quiz question se añadió: How many words of dialogue were used in Bambi? 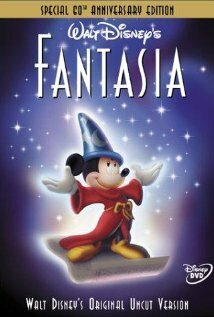 What was ONE of the reasons Fantasia wasn't in many theaters?